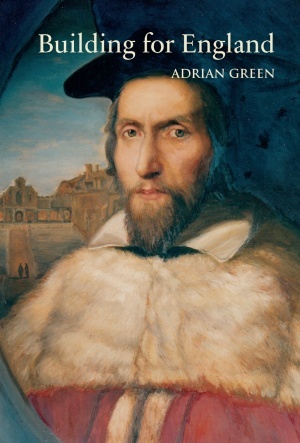 Adrian Green studied History at Jesus College, Oxford, and Archaeology at Durham University. His doctorate focused on the social history of housing in northern England between 1570 and 1730. Since 2000 he has been Lecturer in History at Durham University. His research focuses on the relationship of architecture to society in England between the sixteenth and eighteenth centuries. He has published on the social history of housing, ranging from pauper cottages to gentry houses and bishops’ palaces. He has also produced editions of the Hearth Tax and written on aspects of economic, social, and cultural history, particularly of north-east England, and is completing a book entitled Dwelling in England: Houses, Society and the Market, 1550–1750.